A lot of ads played during last night’s big game, and the spots have hit the net this morning. We’ll be running a few today, the first being the pretty awesome ad for Battleship, the flick based on the Hasbro board game. As you can see in the ad, director Peter Berg (Hancock, Friday Night Lights) has taken several liberties with the concept. Essentially Berg has crafted a Naval war movie with aliens that looks to be pretty dang awesome. 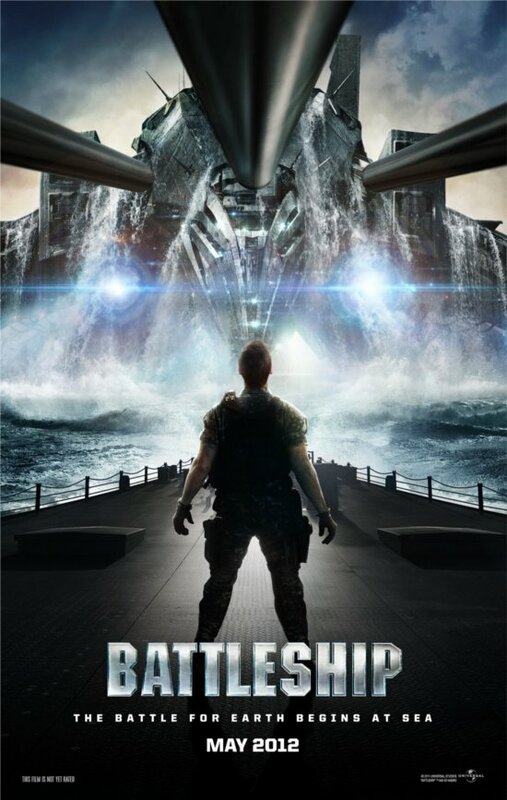 If anything, Battleship will give us an idea of what Transformers would have been like if a director with narrative and cinematic competence had been at the helm. Comments for Check Out The “Battleship” Superbowl Spot are now closed.